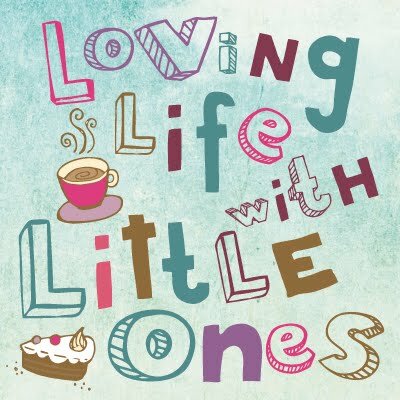 The weather has certainly been warm lately and we have all been feeling it here at Loving Life with Little Ones, the girls have been coming home from school all hot and flustered and Little 3 has been tossing and turning at night. We have been having plenty of lollies and ice pops and there has been lots of fun in the garden with the paddling pool, water pistols and water play in the tuffspot. But on some of these super hot days the Little Ones have been in dire need of a cool down. The children don their surf suits and jump right in. The area called 'Welly boot land' has a chlorinated artificial stream and is surrounded by astroturf, a slide, roundabout that powers a fountain, bridges and a climbing frame so it is a great place to play and cool down too. It has a few trees and picnic tables where Daddy and I hide in the shade while the children cool off in the stream and of course there are ice creams for sale as well. Generally the Little Ones jump about and have fun. Little 1 likes to see how wet she can get leaping in and out the water creating big splashes. Little 2 is quite happy having a paddle and playing on the roundabout or balance beams returning to the water to cool off and Little 3 likes to have a good paddle or attempts to swim in the 3 inch water, this time though he found a shallow bit and just lay there on his back with his head in the water cooling off from the baking sun. We spent a little over 2 hours playing in the stream and keeping cool in the water on this visit, the Little ones loved playing in the stream and we will be back another sunny afternoon, this time with a picnic. I really want to find some local splash pads, they look so fun! MOKURU stick- the new fidget toy? The easy way to remove a splinter from a toddler! !